Beginning with the introduction of little square hamburgers and made-to-order breakfast, Krystal’s menu has evolved to offer customers a variety of unique items perfect any time of the day. 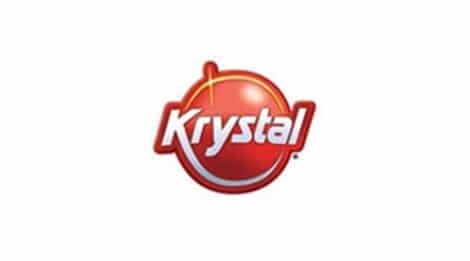 Everything on Krystal’s menu fits with this brand positioning – product offerings that are served fresh, hot-off-the-grill and are distinctive in size and shape. Cheese Krystals, Krystal Sunrisers (small breakfast sandwiches), Krystal Chiks (small chicken sandwiches) and Pups (small hot dogs offered with chili and cheese) are just a few of the popular menu items that deliver on this promise.